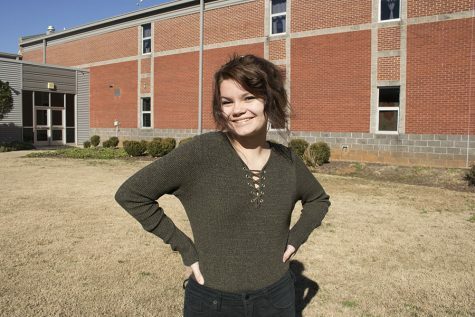 Hey, my name is Chenoa and I'm a current senior at Bob Jones! My plans in life are to attend UAH for aerospace engineering and stay somewhere local. I have a passion for anything space and astronomical related. One of my hobbies, besides enjoying the company of my friends, is writing poetry.